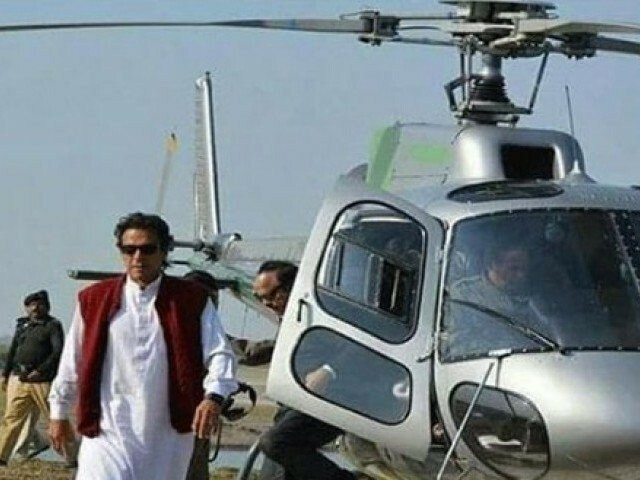 Prime Minister Imran Khan’s helicopter trips to and from Bani Gala have sparked heavy criticism nationwide, with the actual cost being much more than what the Pakistan Tehreek-e-Insaf (PTI) is claiming, according to BBC Urdu. 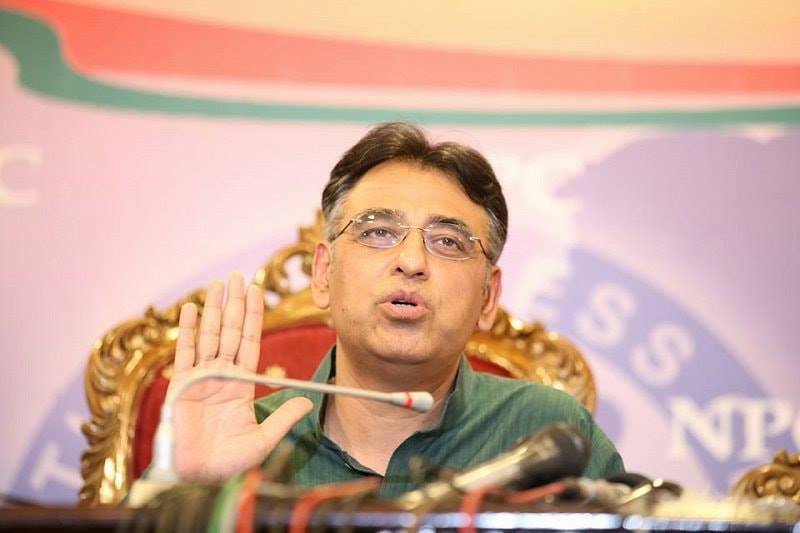 Social media has been weighing in on the government’s austerity measures as a few days back, PM Imran’s neighbours in Bani Gala posted a video of the helicopter being used by the former. 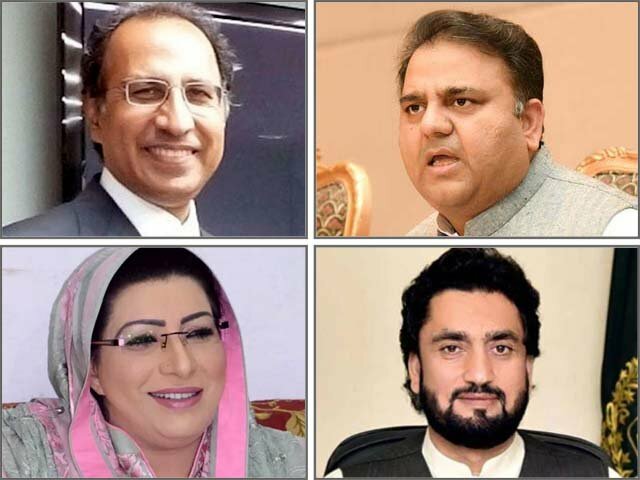 Information Minister Fawad Chaudhry, while speaking to a local television channel, defended the PTI chief’s use of the helicopter by saying that “the average cost is about Rs50-55 per km”. According to BBC Urdu, the cost of the trip is in stark contrast to Chaudhry’s claim. The distance between the former cricketer’s residence in Bani Gala and the PM Secretariat is 15 kilometres. In aviation terms, this comes down to 8 nautical miles. The government owns seven helicopters of the same kind, with two at the prime minister’s disposal. 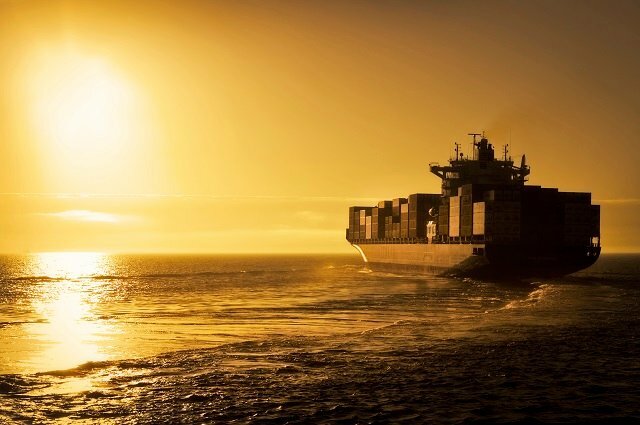 Rs16,000 is the amount spent on travelling one nautical mile. If you multiply this by eight, it adds up to Rs128,000. Even if the cost of fuel and the country’s currency valuation is not taken into account from April, the cost is much higher than the amount stated by Chaudhry. A senior police official, who is a privy to PM Imran’s security said that “security officials are stationed along the route from the secretariat to Bani Gala while security is also placed in the helicopter’s route”. Hence, the cost is not even close to Rs55 as it has been claimed. The helicopter sets off from the helipad located near the sports complex. The helicopter then carries the passengers from Bani Gala to the PM secretariat which covers additional distance, and thus also adds to the expenses. The expenses further include the staff expenses, use of the aerial boundaries and travelling. If the same distance is covered through the ride sharing company Careem’s business car, it would cost Rs37-40 per kilometre. This amount too can be saved considering the special route for the PM since there will be no additional delay due to traffic. 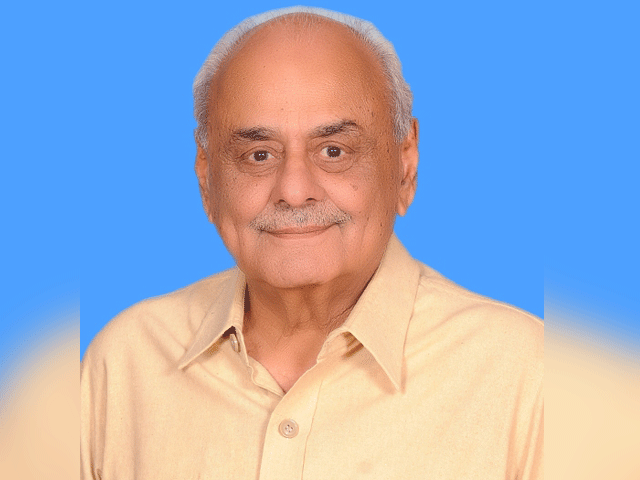 He quipped that jogging to the office would be the cheapest thing for PM Imran to do, like he does every morning. “That would keep him engaged in exercise and also save him time”. Islamabad police personnel and security staff are deputed on the routes of the PM for security. I am wondering why social media, print and electronic media chaosing over use of the helicopter and started calculation of usage of fuel etc. Going purely by the data presented in this article…..
Careem executive vehicle is overpriced at Rs.37-45/km if the PM can travel at Rs.50-55/km in a helicopter. Daily tribune, your article increased one zero in the real figure given by BBC.